2017 is showing a greater emphasis on keyword search optimization than ever before. The online presence of any business will benefit from SEO keyword optimization, as it will expand the ways in which that business presence is seen by others. SEO is something which is easy to grasp in its fundamentals, making it useful for any type of business which is aiming to expand their online works. As well as the normal emphasis on keywords of long- and short-tailed keywords (keywords which are more or less specific depending on the needs of the people who are choosing them), proper keyword grouping, how to actually use SEO in separate articles, the proper use of Google and other search engines, and other subjects of the same nature, 2017 is bringing an emphasis on using algorithms in keyword search engine optimisation, as well as seeing a switch over to new methods of searching which rely on semantic searches and new methods of understanding keywords over the old methods of keyword retention. The Hummingbird algorithm represents a change from the way in which Google and other pre-eminent search engines work – the algorithm they primarily work by has us trained to use short bits of information phrased in a specific way. While this algorithm does work, it can often lead users to need to phrase their questions in unusual and vague ways, something which makes it difficult for companies to optimize keywords. 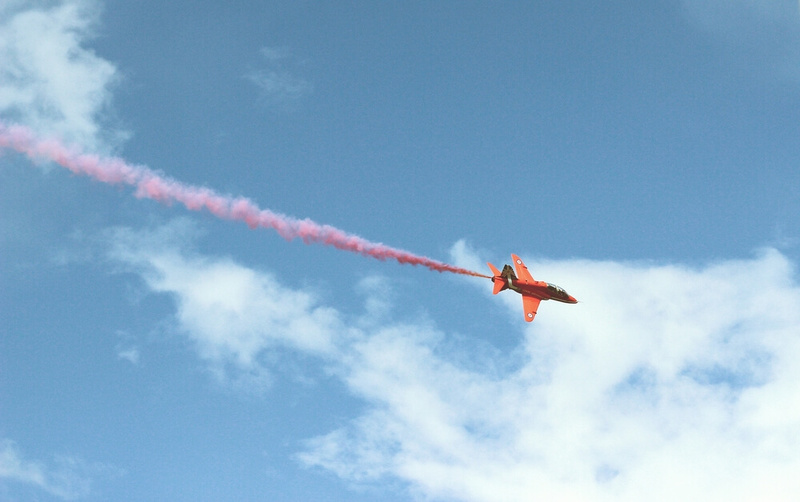 When it comes to how to optimize keywords for a search engine, the Hummingbird algorithm is set to change the way companies act. Rather than aiming to train companies and users on both sides of the search engine in how to optimize keywords in such a way as the initial meaning might be lost, Hummingbird allows for the algorithm to recognize what people mean by their searches, allowing for a more relaxed approach. 2017 has seen the introduction of RankBrain, an algorithm which is a specific sub-section of the Hummingbird algorithm discussed above. RankBrain is how the algorithm interprets the keywords used in searches to ensure that companies and users no longer have to abide by the previously-established rules of syntax when it comes to how to optimize for keywords. By using it, people on both sides of the search engine can be shown results which do not adhere exactly to the query, but which are nevertheless considered to be relevant. Latent Semantic Indexing has been around for a while, but its current incarnation is just as important as both RankBrain and Hummingbird for its own unique uses. Indexing not only optimizes content – it creates content too, which is a useful addition to the toolbox for anybody who is looking to revolutionize their SEO for the year ahead. The processes we have looked at above all mark out that our SEO approach now favors semantic searches over and above the prescriptive and rather limiting approach which search engines offered when it came to keywords and SEO. Semantic search itself is promising to revolutionize the way in which keyword searches are conducted by looking at a more contextualized viewpoint, rather than the strictly literal one which may conform more to the letter of the search, but at the risk of leaving out some keywords which are necessary. 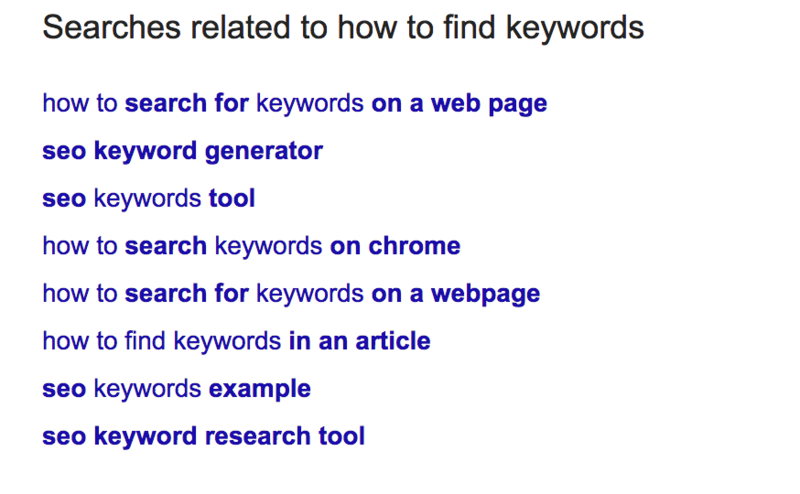 Keywords work best if they have been grouped correctly. While most companies and online presences cover a variety of topics, it is best for each topic to handle one main idea, with all keywords used in the topic pertaining to that one idea. As a corollary to this, while each topic should only have one idea at most, this does extend to keywords – one keyword is not enough to fully encapsulate the idea, which means that searches will not be fully aware of its existence. Various keywords are necessary to bring a full SEO experience. A semantic field is technically a linguistic term, but other fields have now co-opted it for use. It refers to a group of words which are all similar (or used for a similar purpose, as in keywords for a topic or an idea), and thus are grouped together for ease of use. This approach to keywords can help algorithms and search tests to better find synonyms and other related terms which can help search engines find keywords and perform searches more accurately. Keywords come in various forms – short-, mid-, and long-tailed. All of them have their place when it comes to what keywords to use for SEO, but 2017 is showing particular focus on mid- and long-tailed keywords specifically, both on their own and in conjunction with the new algorithms which are being phased in. Long-tailed keywords are phrases which are slightly longer than the average keyword, while mid-tailed keywords are shorter but still longer than the one- or two-word phrases which are commonly used in searches and SEO optimization both. The reason for their rise in popularity is that the algorithms can be more accurate in their searches, thus meaning keywords can be more specific than before. Mid-tailed keywords, by contrast, are shorter than long-tailed keywords, but still longer than the usual short-tailed ones, which means they are normally around two words in length. These keywords are not quite so specific as long-tailed keywords, but they are useful for searches being made where either the person running the search has less need to be specific, or if they want to cast a wider net than they would by using long-tailed keywords. Where algorithms come in particularly useful is during circumstances where a company wants to offer content to their audience, but can’t find any keywords using the normal avenues. Connecting content with searchers is a matter of finding out what customers want and are looking for. In the case of a florist’s shop, the keywords “Facebook advert for a florist” might turn up with the normal keyword tools, but since they are not looking for the business itself, they are not what people running searches are looking. Google Hints or Autosuggestion is possible one of the best answers to how to find the best SEO keywords, as it allows companies and keyword searchers to see the search process from another perspective. Google Hints is what happens when a Google search is begun, and the search engine provides some possible endings to a keyword search which is typed into the search box. Autosuggestions are slightly different, in that they do not involve the keywords directly; they are merely related to the keyword. These are the suggestions which appear at the bottom of search result pages. SEO experts in Canada (and probably everywhere) would recommend that all companies do research on their competitors, no matter how small. This will allow them to understand their competitors better, but also let them see how they use keywords when it comes to their online presence. The question is whether or not to use the same keywords or different ones. Each one has its merits, but the choice is ultimately based on the company and their goals for their online presence. 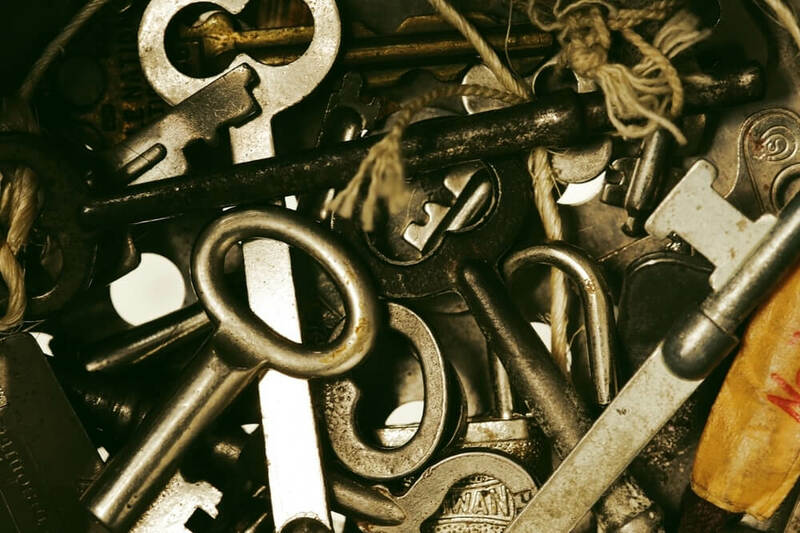 When it comes to the question, “do I need keywords?” the answer is a resounding yes. Keywords have always been important when it comes to an online presence, and bringing attention to that online presence, but 2017 has brought about several changes to the way in which they are used which has rendered the focus on them different, while at the same time also still keeping the older ways of using keywords in use. While things like search engine hints and autosuggestions are still in use, 2017 is seeing a greater reliance on new and improved algorithms which change how to analyze keywords for SEO use, as they change the way in which keywords can be used. While some companies may be able to use this in their own experience of SEO, others might need an SEO expert to properly integrate the new techniques into their campaigns. If you need keywords optimization or other SEO services, our experts are here to help you! How to find a good Adwords manager for your project?